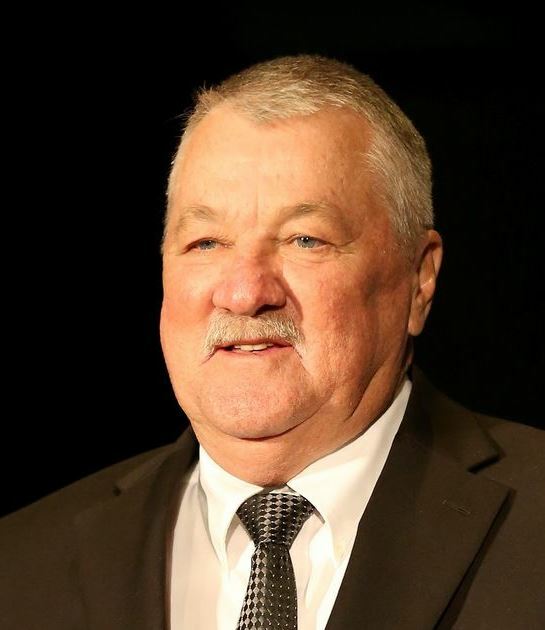 The Dropping Dimes Foundation is excited to announce Louie Dampier, former American Basketball Association Kentucky Colonel and Basketball Hall of Famer, has joined the Dropping Dimes Foundation Advisory Board. 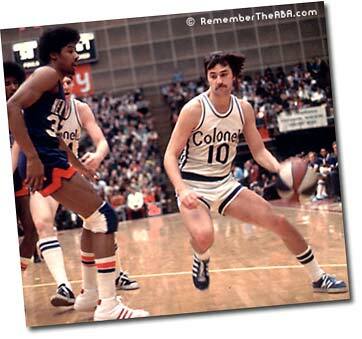 After high school Louie Dampier went on to become an All-American at the University of Kentucky. 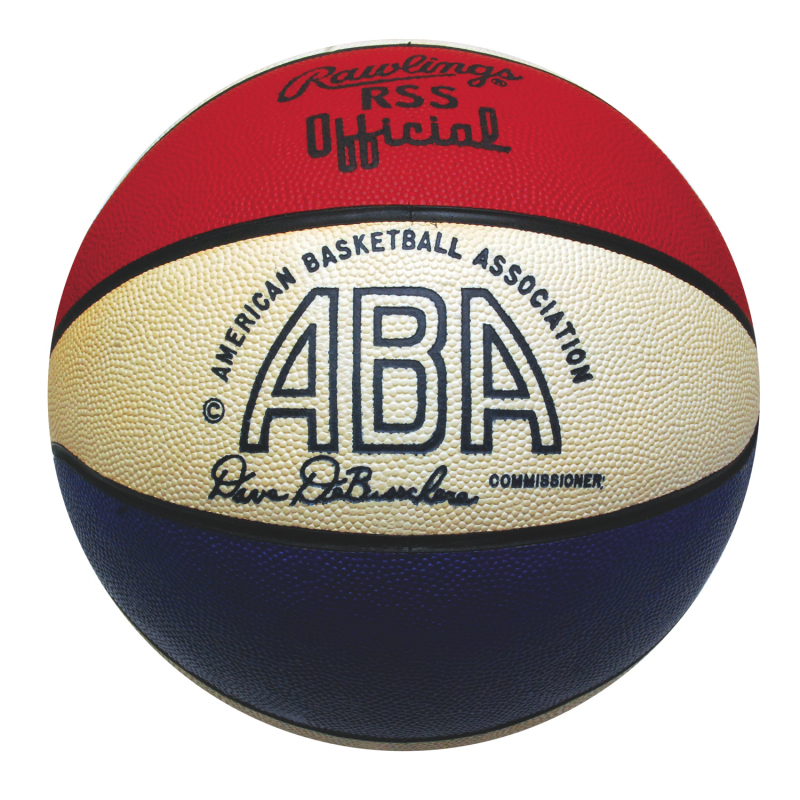 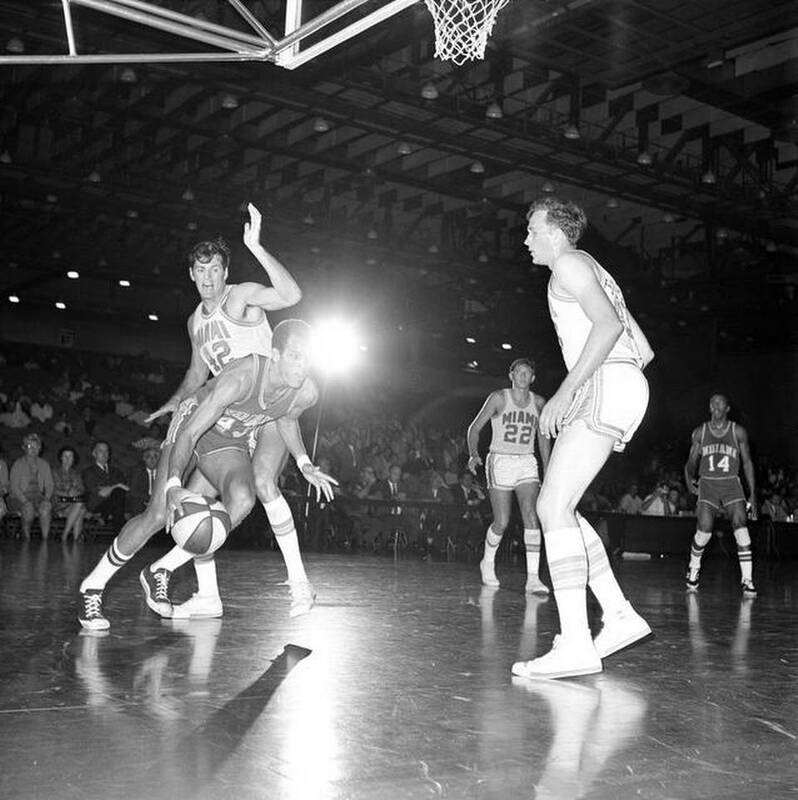 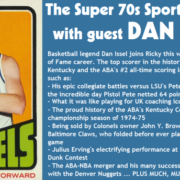 He continued his success as a member of the first Kentucky Colonels team. 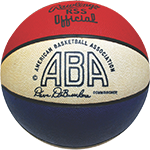 To name just a few of his accomplishments, Dampier was the ABA All-Time Leader in points scored, three pointers made, assists, games played, and minutes played. 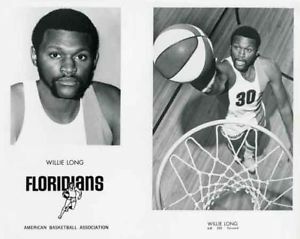 His stamina and hard work earned him several all-star nominations and a national championship. 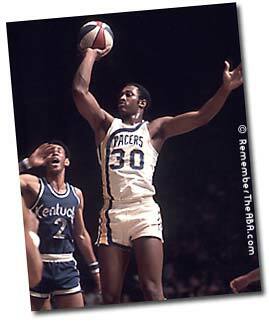 Dampier’s accomplishments rightfully led to his induction into the Basketball Hall of Fame in the fall of 2015.